We had a blast in 2017! 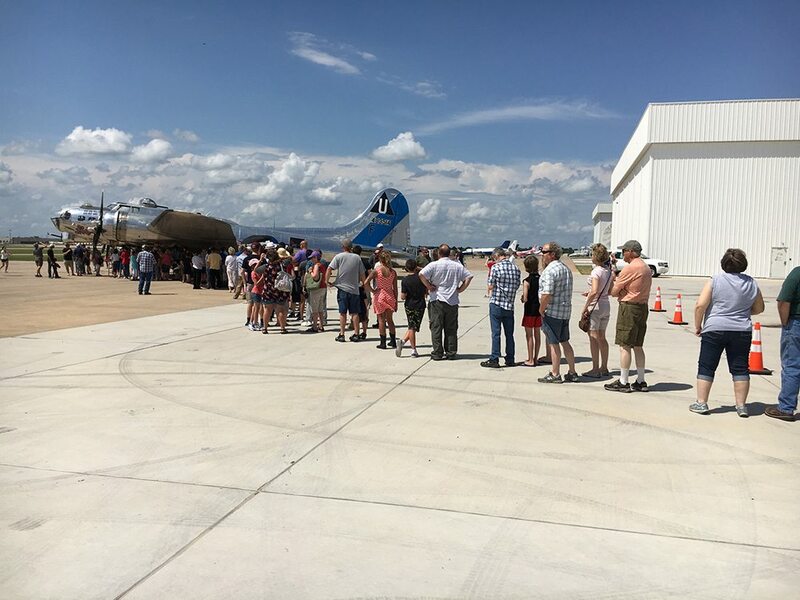 Our Warbirds and her crews went across the United States and Canada, town by town, sharing these incredible aircraft and her stories with thousands of fans. Watch the Castanet News clip from Penticton! Click to read the article and watch the video. Click to ride with us in-flight! Goodbye Kingston! Click to watch the takeoff. Click to watch our B-25 start-up and take-off.